After the highly successful film The Descendants, director Alexander Payne returns with this intimate black and white portrait of a father-son relationship. When retired alcoholic Woody (Bruce Dern) receives a letter to say that he’s won a million dollars, he becomes determined to get his money. Unable to convince his ageing father that it’s a mail scam, son David (Will Forte) agrees to take him on the 800-mile trip to Nebraska to claim his prize. Along the way, more and more people from Woody’s past find out about his supposed fortune, revealing some uncomfortable family truths along the way. 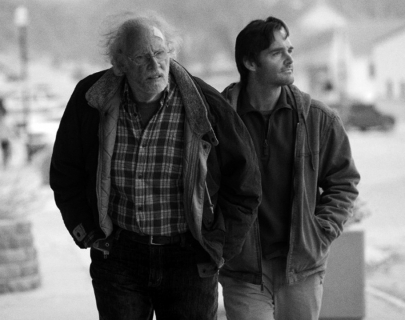 The highlight of this touching and funny road movie is the terrific performance from Bruce Dern, who won the Best Actor Prize at Cannes Film Festival and is likely to be nominated for the upcoming Oscars. 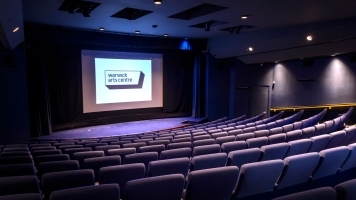 There will be a post-screening discussion on Wed 8 Jan, led by Film Studies teacher Julia Condon Jones.